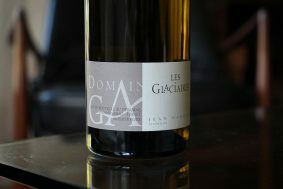 The Clapas Blanc could nearly carry the reputation of this estate if the red wines weren’t as good as they are. 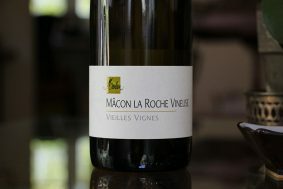 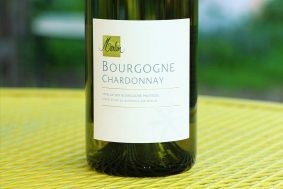 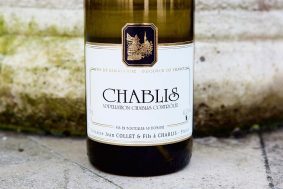 This white wine seems out of place from the Languedoc because of its unexpected tension and freshness (pH 3.30), along with a solid depth of complexity and impressive mineral and taut fruit nuances that transport your nose straight to French wine further to the north somewhere between Chablis (flint and citrus), Savoie (apples and country herbs) and Meursault (hazelnut and chanterelles). 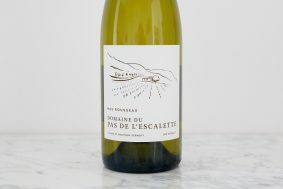 There are a couple of reasons for this; first, Julien is from the Loire Valley and worked at Domaine Henry Pellé, in Menetou-Salon, one of best white wine producers from the area; second, this cooler climate is suited to render white wines that support a solid acidic backbone; third, the limestone is highly active and is made of the same limestone material found in the Côte d’Or; finally, Julien went to school in Burgundy. 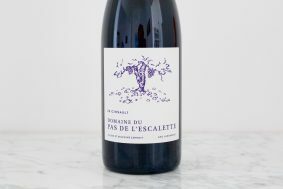 If one is familiar with all of these points of reference, it’s easy to understand how this wine might taste before the cork is pulled: just swap out the grapes, bring a little more sun and add all of those influencing factors. 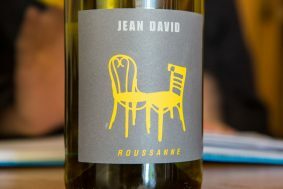 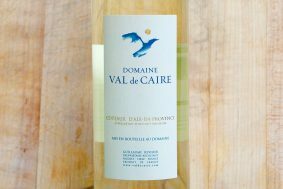 The blend is Carignan Blanc (40%), Grenache Blanc (40%), Grenache Gris (10%) and finally Terret Bourret (10%), a difficult grape to grow and ripen that makes up the acidic backbone of the blend—it should be noted that it’s typically used to make Vermouth from the area. 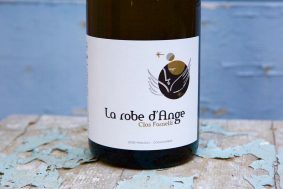 2017 was the last vintage they put Grenache Gris in the mix as it’s no longer permitted within the AOP Terrasses du Larzac. 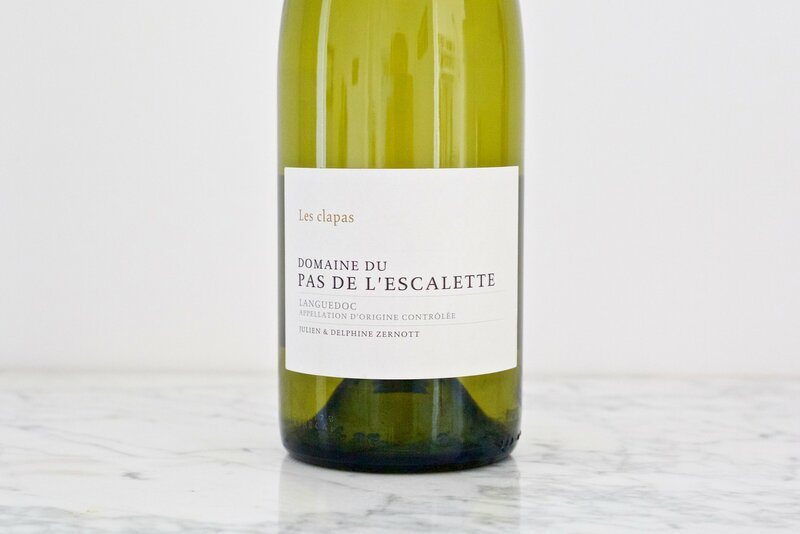 All of the domaine’s grapes (both white and red) are grown on more or less that same limestone and clay soils. 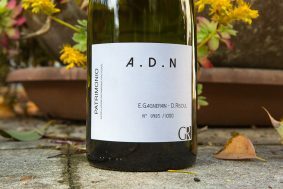 The difference in where they are planted is that all of the whites are planted on east facing vineyards so they catch the early morning sun and aren’t scorched by it later in the day. 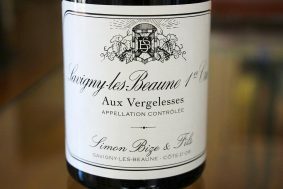 The age range of the vines is wide, but the most notable is the old Grenache Blanc parcel planted in the 1930s (there are others between 30-40 years old) and the Carignan Blanc parcel planted in the 1950s. 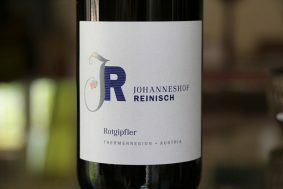 All the grapes are picked, pressed and co-fermented together. 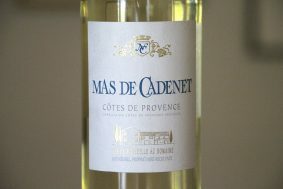 The fermentation is natural and the wine usually completes its malolactic fermentation. 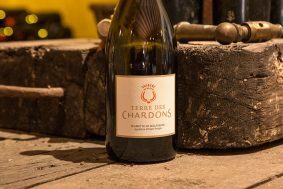 The fermentations are made in 50-hectoliter upright wooden tanks and a 20-hectoliter foudre. 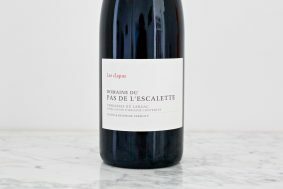 The wine is aged in the same wood vessels for about 14-16 months before bottling without fining or filtration and the only sulfite addition is made just before the bottling.